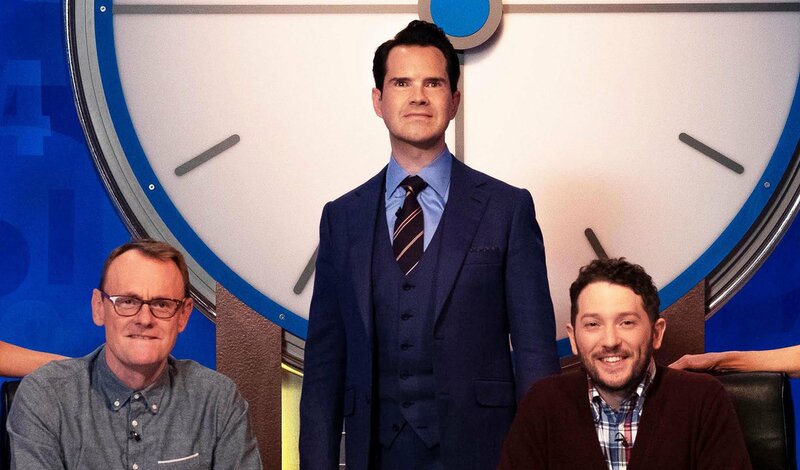 Tune in this Friday as 8 Out of 10 Cats Does Countdown returns to Channel 4 at 9:00pm. Sean Lock is joined by Katherine Ryan, while Jon Richardson teams up with Joe Wilkinson, while John Cooper Clarke joins dictionary corner. You can catch up with old episodes – and the new series once after initial broadcast – here on All 4.